I've been facing this issue for a couple of hours now.. but finally found a way to get through this error. This is how the error looks like. On a computer running Windows XP, I could not install Microsoft Office 2010 receiving this message that there was a corrupted Office 2003 installation and there was no way to uninstall it the standard way from the control panel. After not finding much help online about it, I figured out that an easy way to get through this was to enter the windows registry using Run (Windows Button + R) -> regedit.exe and then remove some entries including the term "Office 2003". Before changing anything in your Windows registry it is always wise to keep a full backup just in case something goes wrong. To do that browse to the top of your registry tree (if you're not already there), right click on "My Computer" and select "Export". Then browse to the location you would like to keep your safe backup, type a name for it (etc. "FullRegistryBackup.reg") and click on save. It may take a few moments depending on your registry's size but it will end up saving a full backup of your registry that you could use to restore it. The screenshots are taken from a computer running Windows 7, however the process is the same in all versions. Step 2 : Remove the unwanted entries that include the term "Office 2003"
Click "Ctrl+F" to open the search dialogue and search for the term "Office 2003". It will keep on bringing up a "media" folder including the above keyword in which I kept deleting two keys, until it could be found no more..
"DiskPrompt"="Microsoft Office Professional Edition 2003"
To remove them you can simply right click the two keys and click delete. There are a bunch of those pairs, to me they were about 80 keys to remove so it may take a while to find and remove them all. But thankfully once I was done I tried again and Office 2010 installed just fine. I hope that I will save some time to others facing the same issue so I'm sharing the fix. Just in case something goes wrong and problems occur you can always restore your registry if you have successfully kept a backup as described in Step 1 above. 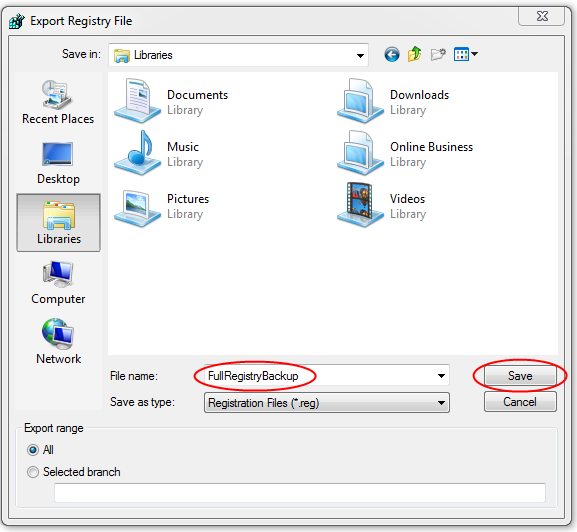 All you have to do is simply to browse to the "FullRegistryBackup.reg" file that you exported from your registry and double click it. The system will let you know that you are about to modify your registry and you will need to click "Yes" to continue. Then your registry will be restored to where it was before the changes. WARNING : Keep in mind that modifying the windows registry is a dangerous tactic if you don't know what you're doing and you may end up losing data or needing to reformat your Windows installation if you're not careful enough. Snaked-Bytes will not be held responsible for any damages caused by this method. You are free to use it at your own risk. I was about to do a clean windows installation anyway so I went ahead, tried it and it worked. Αναρτήθηκε από Solid Snake στις 7:34 π.μ. Jon Jons 23 Μαΐου 2016 - 11:58 μ.μ. Sharing my experience to say,if someone need office keys,you can go to www.vanskeys.com to got.I'm here to buy a key, a hundred percent genuine.